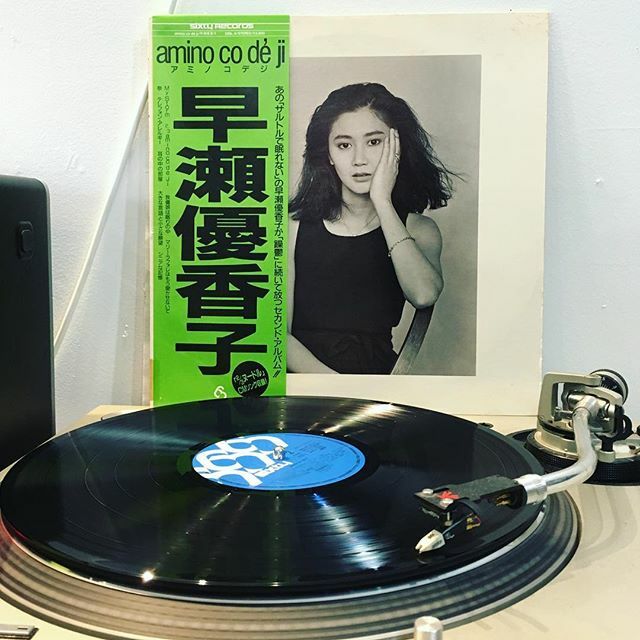 Yukako Hayase ‎/ Amino Co De Ji has arrived in FACE RECORDS NYC. Previous Post Toshiki Kadomatsu ‎/ Weekend Fly To The Sun has arrived in FACE RECORDS NYC. Next Post Iron Maiden 4 titles here. Of course with obi!